What is an Airdrop and How Does It Work? 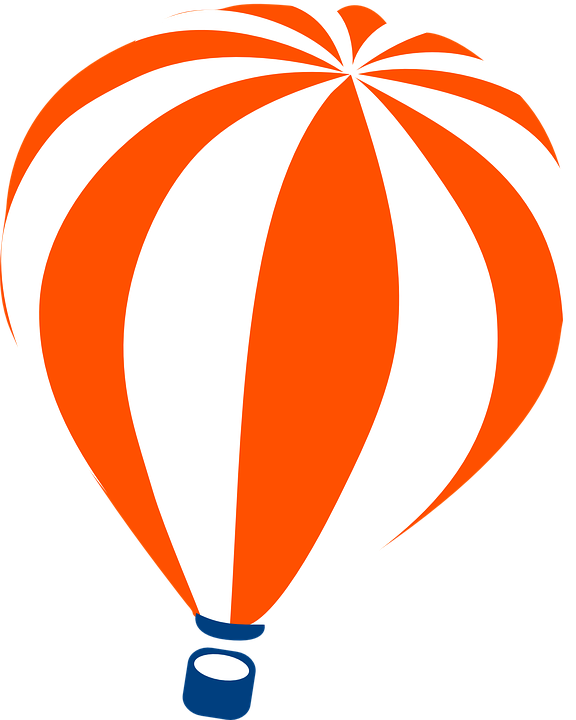 An Airdrop is a process which involves the distribution of cryptocurrency tokens by the development team of a project to the wallets of some users free of charge. Airdrops are generally done by blockchain startups which are looking to increase the exposure of their cryptocurrency projects. Established blockchain-based businesses such as cryptocurrency exchange platforms and wallet services can perform airdrops as well. Airdrops can be separated into two categories: the ones that are released as a surprise and the ones that are announced in advance. Established blockchain-based projects may opt to release coins unannounced as to reward only the users that have been loyal to their service, and not those that have joined just to get free coins. For blockchain-based startups, they mostly prefer to announce the airdrop date beforehand to get the news circulating in the community. Since the purpose is to get the project more hype, the airdrop process usually requires users to perform a number of tasks in order to qualify for the airdrop. On the date of the airdrop, the project will release the free tokens to the users that met the requirements. Seeing as this practice is a relatively new thing in the crypto market, no concrete rules on the operation have been yet established. But as more and more projects and businesses are adopting this type of marketing campaign, some rules are bound to be developed. The rules and tasks for qualifying for an airdrop differ from project to project, and they are usually posted either on their official media groups or on their website. These tasks usually involve the user completing a form with some of their personal data, sharing a certain post on their Twitter, Facebook or Telegram account, or signing up in a media group of the project. Of course, most projects require that the user has coins in an official wallet (or a certain number of them) at the date of the airdrop. For the project to send you the airdrop, you must provide your wallet address. Once the predetermined date is reached, the team conducting the airdrop takes a ‘snapshot’ of the blockchain, having thus proof of who were the holders of the relevant cryptocurrency, and therefore rewarding them with free tokens. Occasionally, services such as cryptocurrency exchange and trading platforms, wallet service providers etc. wish to give back to their loyal community. Airdrops can constitute an easy way of recompensing dedicated customers with free cryptocurrency tokens. This is a way of incentivizing these users to keep on using the service and to attract new ones as well. This type of airdrop is similar to the voucher and discount giveaways that are used in retail. Organizations pay hefty sums for generating appropriate leads they can then apply in their marketing campaigns to increase the number of possible clients. Airdrops can be used by blockchain-based enterprises as a method of collecting information for creating a lead database. In return for free cryptocurrency tokens, users are required to complete online forms that contain valuable user information which can be useful in the development of targeted marketing strategies. The tactic of using airdrops to create lead databases can even be employed by non-blockchain organizations. Seeing as the number of crypto projects keeps growing by the day, it is hard for a new cryptocurrency to gain visibility even in spite of vigorous marketing campaigns. Generating hype is an important factor that determines the failure of a new coin in the cryptocurrency ecosystem. 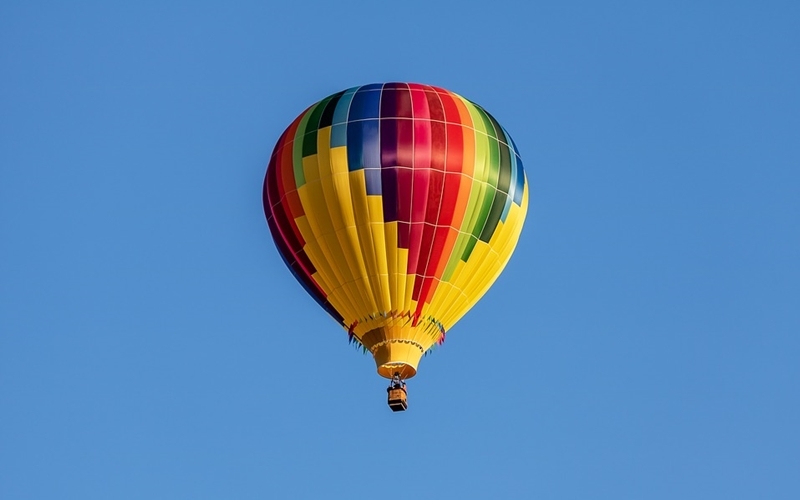 As investors are looking for the next hidden gem to add to their portfolio, an airdrop is an ideal way of raising people’s interest in a cryptocurrency. The marketing campaigns on social media for an airdrop can generate interest in a crypto without a lot of investment, as well as cause the new currency to appreciate. There are plenty of websites and online platforms that are focused on providing information regarding previous, forthcoming and ongoing airdrops. 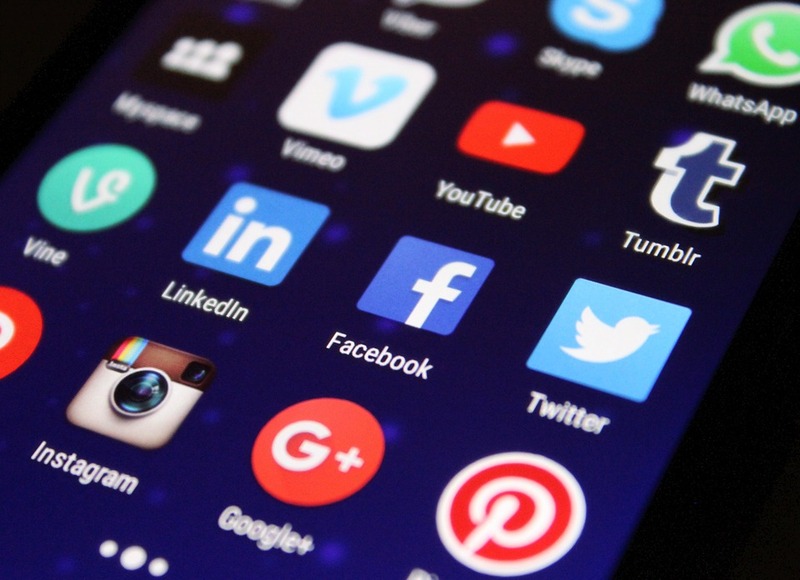 Another way of finding out when airdrops will occur is by following the various social media platforms of projects that have interest in, such as Reddit, Twitter, and Telegram. What Do You Need to Receive the Free Coins? You must have your own wallet (not the one on an exchange- unless it is an airdrop performed by an exchange and it’s a requirement) to be able to hold and receive the new crypto. Seeing as airdrops require a wallet address to send the tokens to, it only makes sense that you must first and foremost own a wallet. There are plenty of airdrops in the crypto space at the moment, so if you would like to participate, do a few searches and you’re bound to find quite a lot of campaigns. Just be sure to always confirm the authenticity of a project before taking part in it.